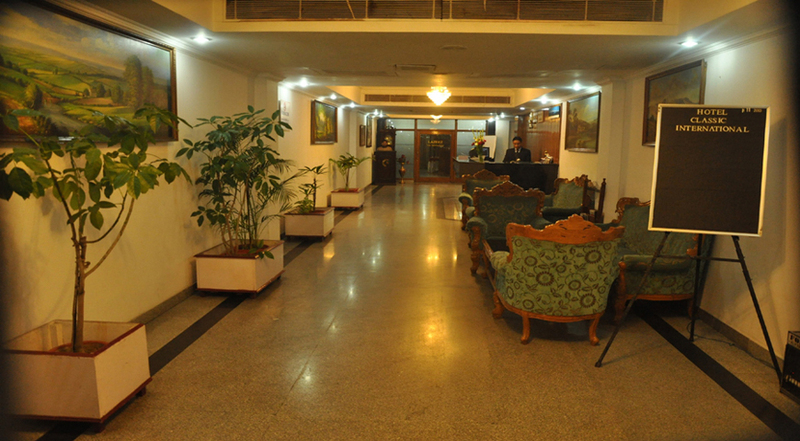 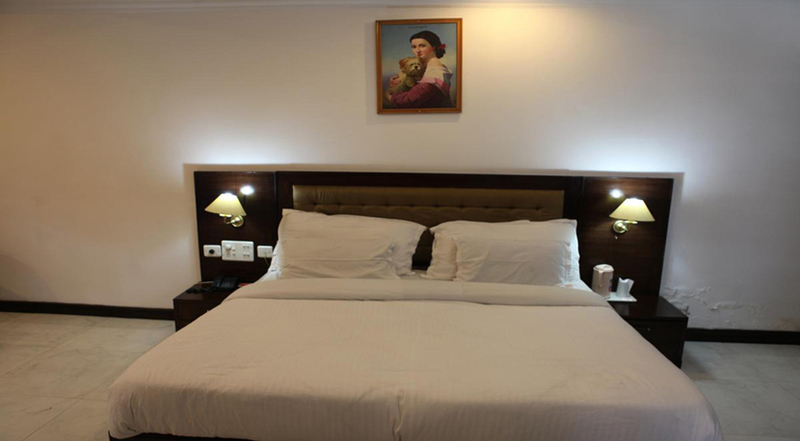 Hotel Classic International is located on Rajpur Road, very close to the Clock Tower. 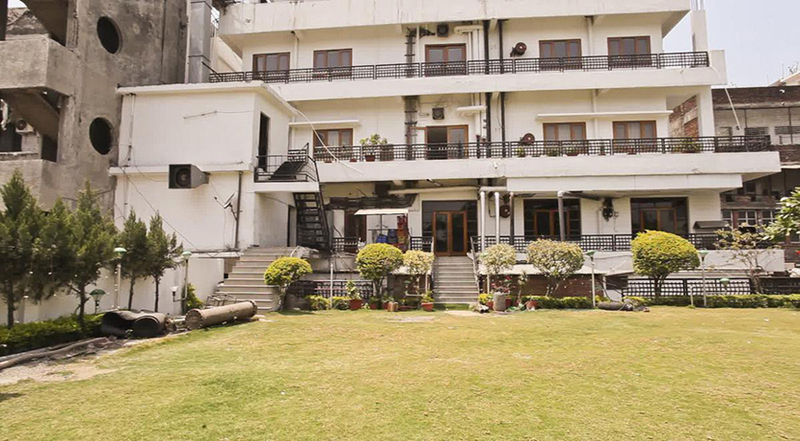 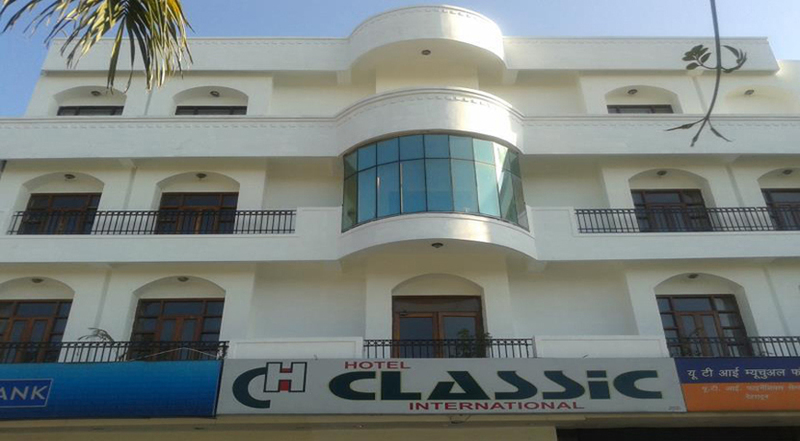 It enjoys proximity to all places of tourist interest in and around Dehradun.Hotel Classic International is a three star property that offers all comforts and conveniences required by business travellers as well as leisure travellers. 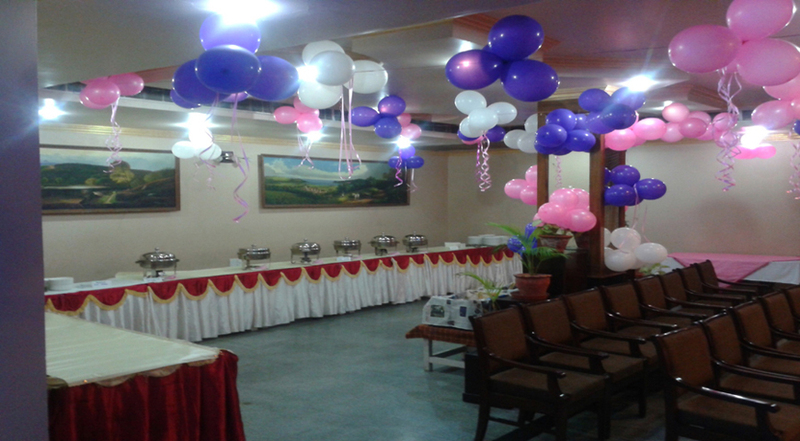 ......!